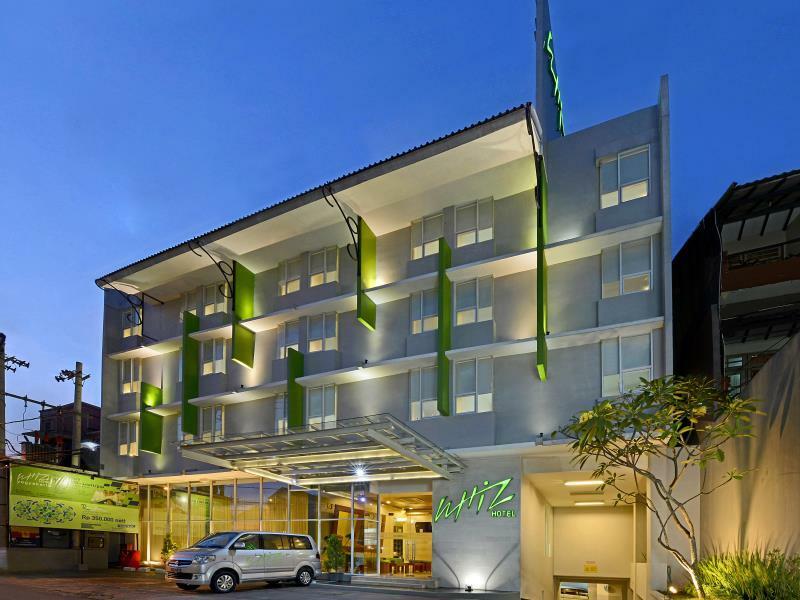 The Whiz Hotel is perfectly located for both business and leisure guests to Yogyakarta. 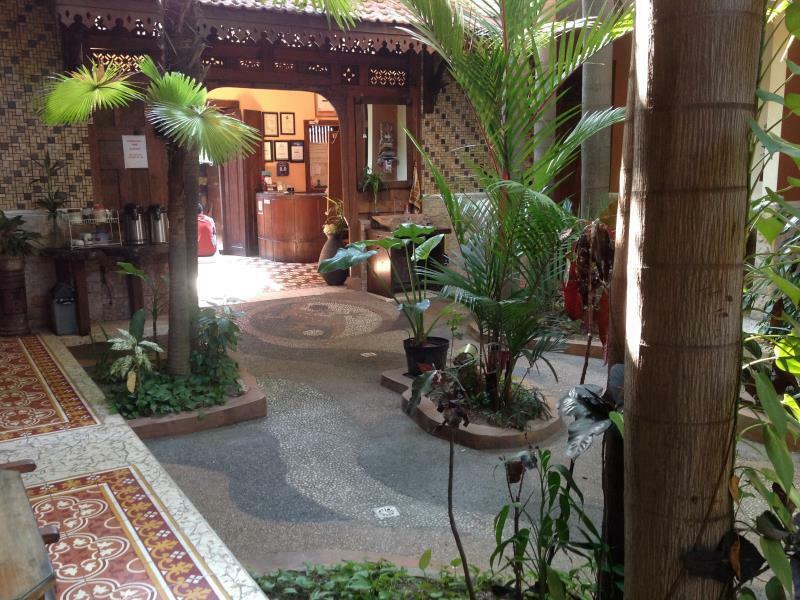 The Whiz Hotel is perfectly located for both business and leisure guests to Yogyakarta. With the guests' convenience in mind, each of the 103 guestrooms at the hotel is well designed and fully equipped to cater to the demands of corporate and holiday travelers looking for unique accommodation in Yogyakarta. Each guestroom features amenities such as non smoking rooms, air conditioning, desk, television, television LCD/plasma screen. 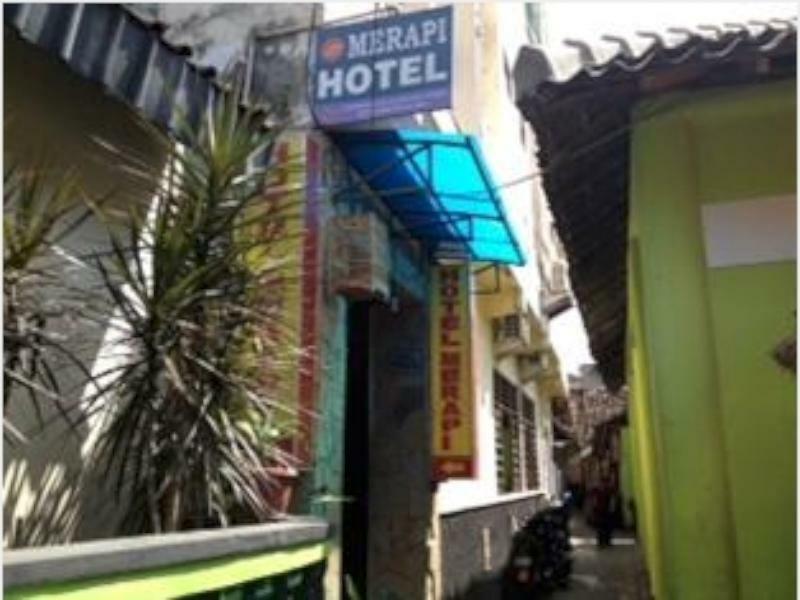 This beautiful Yogyakarta accommodation provides elevator, laundry service/dry cleaning, safety deposit boxes, business center, WiFi , car park to suit all guests' utmost convenience. In addition, the hotel's guests can enjoy the leisure and sports facilities provided on the premises: garden. With elegant facilities and hospitality, guests at this hotel will surely have an impressive stay. To reserve a room at the Whiz Hotel, simply select your dates of stay and fill in our secure online booking form.